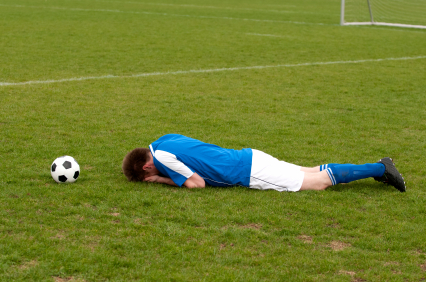 Can EFT Reduce Sports Performance Anxiety? Stress and anxiety can be part of an athlete’s world. There is often pressure to succeed and pressure to keep up or improve on previous performances. The stresses include fear of failing, fear of injury or re-injury or anxiety about overcoming an injury. The major sources of stress that have been reported by sports persons include fear of failure, fear of being judged by others and fear of failure. This all leads to performance anxiety which as everyone knows will possibly lead to failure to perform at one’s best. What is stress? Stress is an emotional response and it exists when a perceived situation and the perceived abilities to handle it are not equal. In a nutshell it’s a response to how you talk to you about any given situation. If your inner talk is all about ‘how hard it will be’ and ‘what if I fail’, ‘make a fool of myself’ or ‘lose’ you’ll create stress. It’s a way of thinking you can learn to change and to regulate. Unstressed people are more effective, healthier, and happier and they have more chance of performing to the best of their ability. EFT can help you to change the way you feel and think, thereby changing the way you feel. This will increase your ability to win at your given sport. Performance stress comes from a fear of social evaluation(what other people might think or say) and the feeling of threat to one’s ego that brings. Signs of negative stress include, having low self confidence, making negative comments about yourself, being more self-critical, consistently performing under your ability (particularly in pressure situations), having trouble sleeping the night before an event and feeling ill or upset before an event. With EFT at your fingertips all of those stresses and more can be a thing of the past. You can relax, enjoy your sport, perform well and win with EFT. Known as acupuncture for the emotions EFT can diffuse any situation and restore equilibrium to both the body and the mind. EFT is the ultimate sports psycholgy tool and should be in every athletes toolbox. 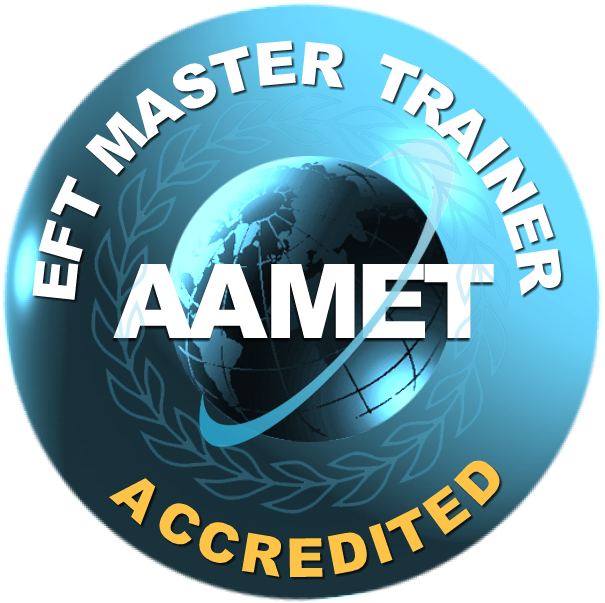 EFT has literally spanned the world in a very short time and is being used by people from all walks of life and in all situations as an inexpensive, easy to learn adn easy to use tool. It is being used by therapists and medical personnel globally and has been hailed as the ‘high rise’ in healing. 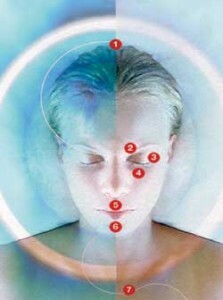 There isn’t anything that cannot be tackled with EFT and benefitted by it. Many of those who have amazed at its efficiency have gone on to learn the basics. Beginners with no experience can learn the basics of EFT by attending a one day beginners workshop which gives all the grounding needed to use the technique in 70% of cases on their own issues and those of family and friends. Complex issues are best dealt with using professional help but headaches, fears, phobias, nerves, stress and many other things can be dealt with in the moment with a basic knowledge of EFT. Emotional Freedom Technique is becoming more and more recognized. You may have seen it used on TV with great success by Paul McKenna. It is extensively used in sports psychology and taught to top sportsmen who use it to relieve stress and boost sports performance.